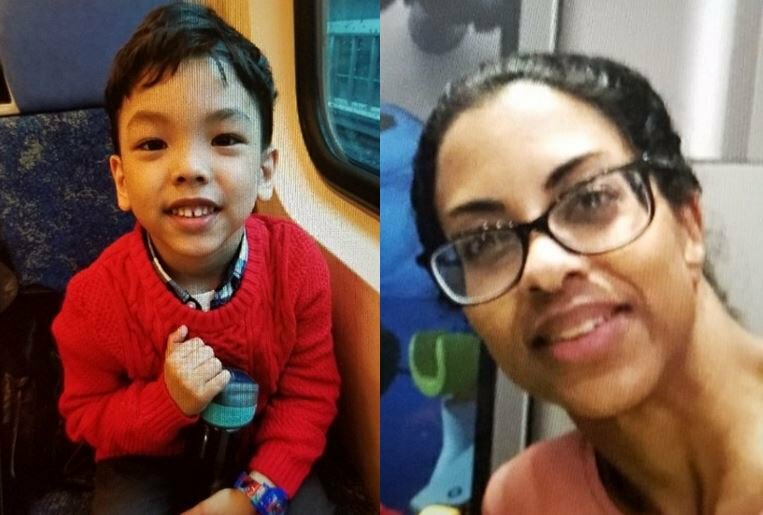 An Amber Alert has been issued by Peel Police for a five-year-old boy last seen Thursday afternoon (April 25). 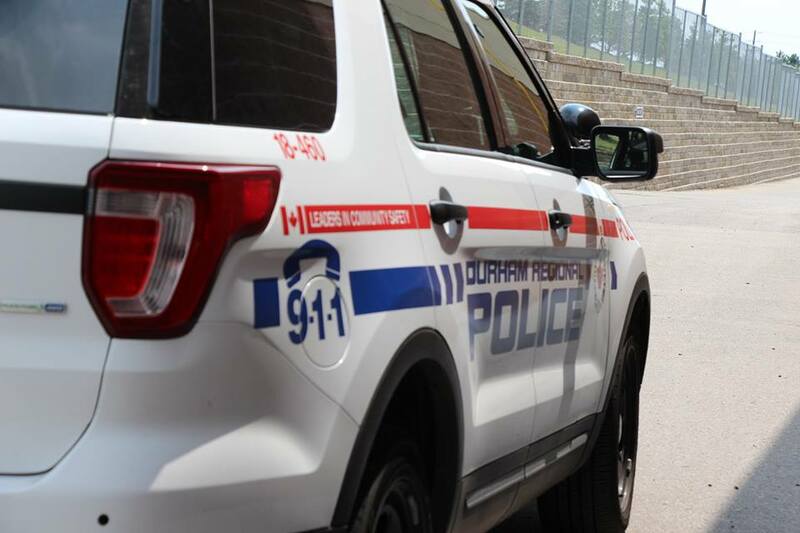 The DRPS continues its search for an Oshawa man who went missing a year ago. 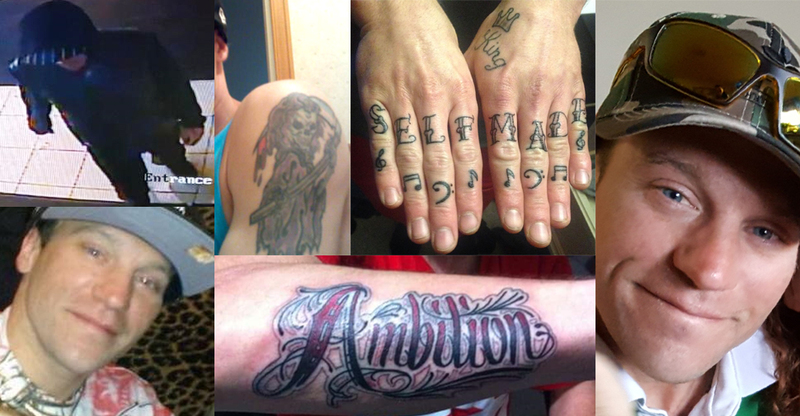 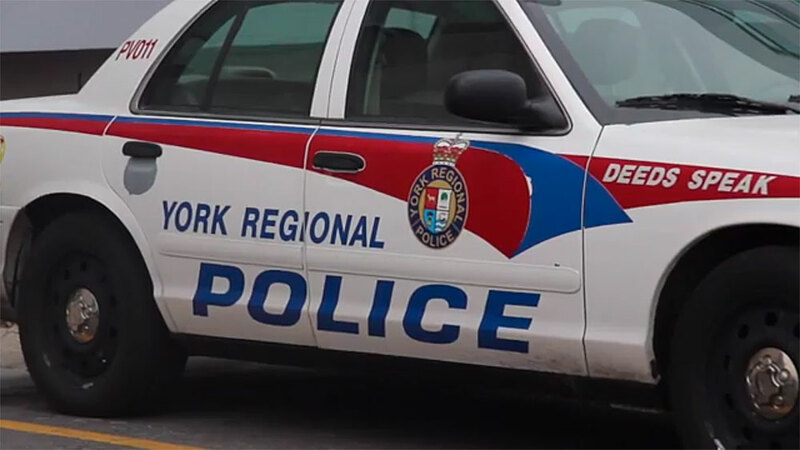 A 19-year-old suspect wanted in a human trafficking investigation has been arrested in Whitby. 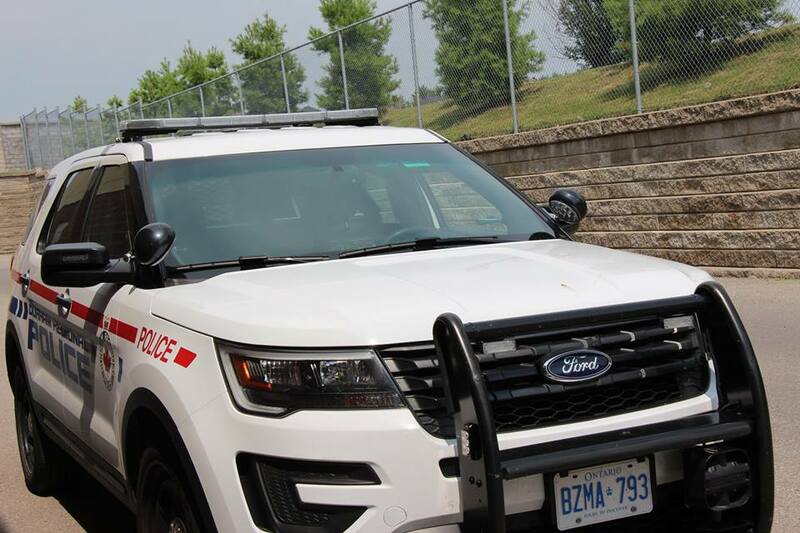 An Oshawa man has been arrested after a standoff with police following a stabbing in Oshawa. 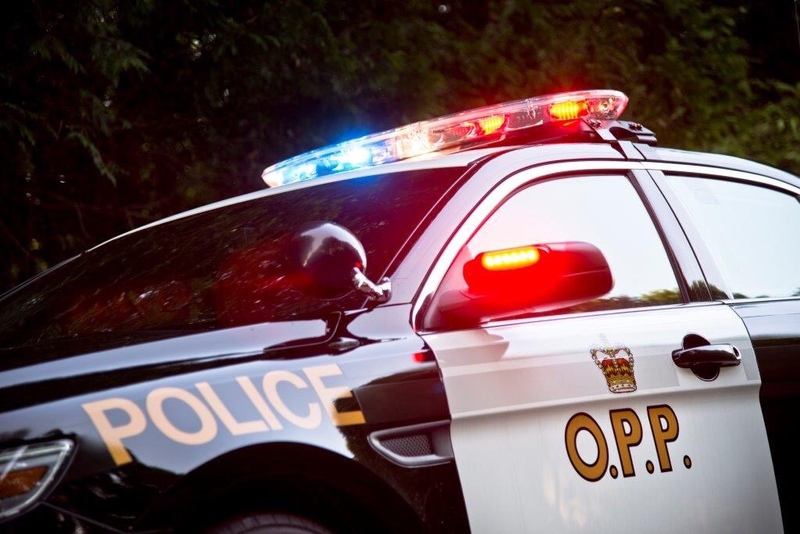 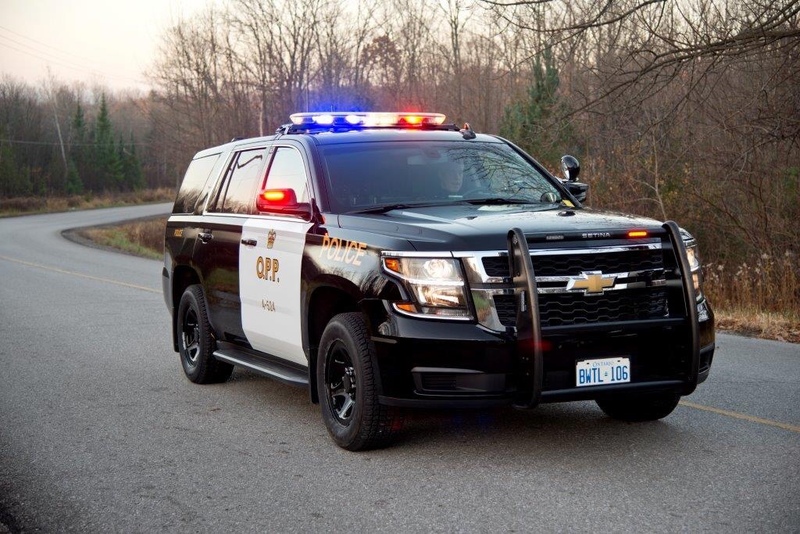 The OPP will be hitting road over the Easter long weekend for a seatbelt safety campaign. 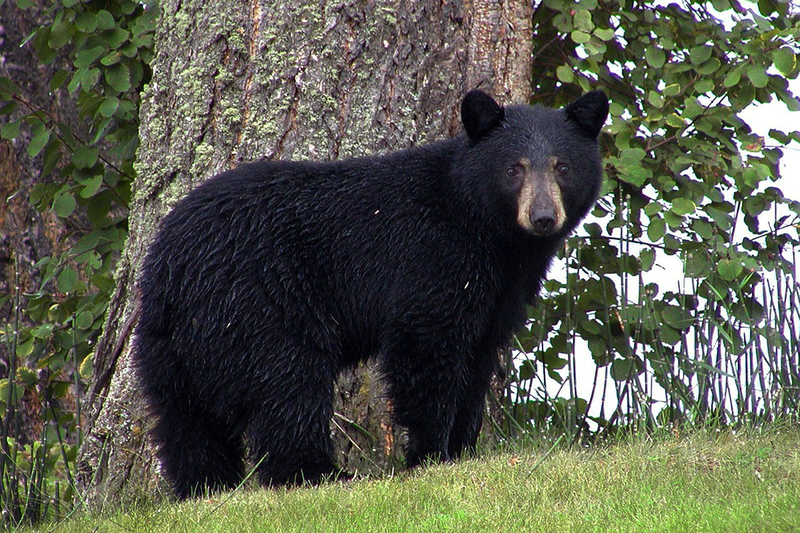 A bear sighting in the area around Brock High School prompted a call to police on Wednesday (April 17) afternoon. 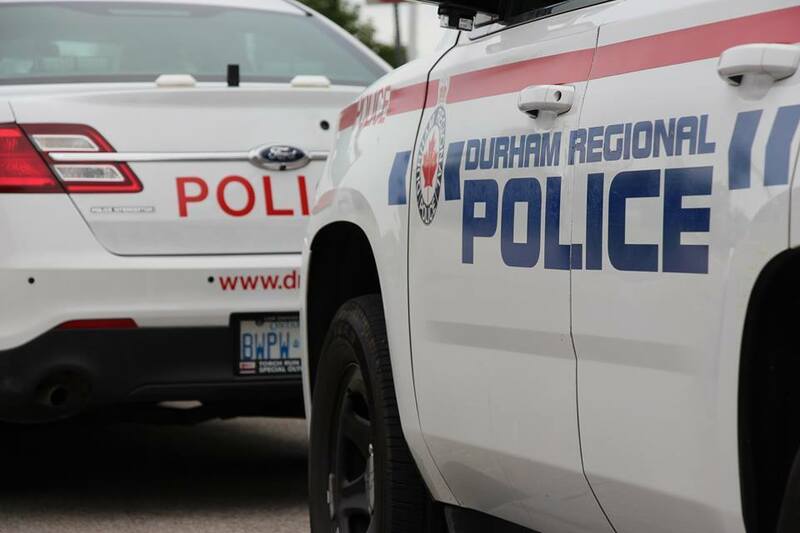 Four people were charged with impaired driving Wednesday (April 17) night as DRPS officers conducted a RIDE check in the area of the Oshawa GO station.